Owner says its time to sell. 1st time offered in 30 years. 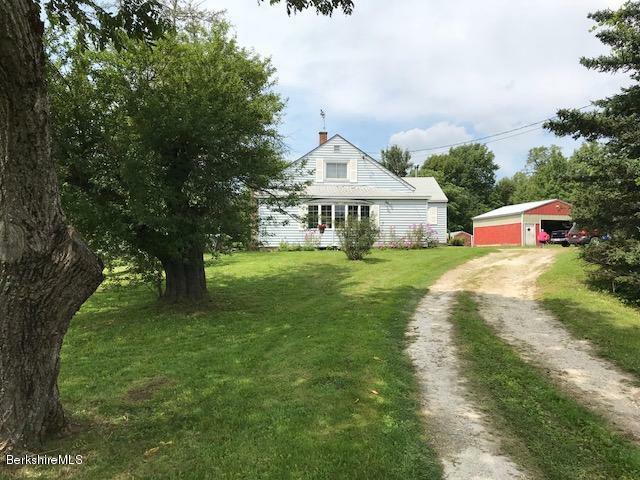 7 room farm house w several out buildings consisting of over sized garage and 40x60 barn up and down.One of the last remaining large parcels abutting state land.